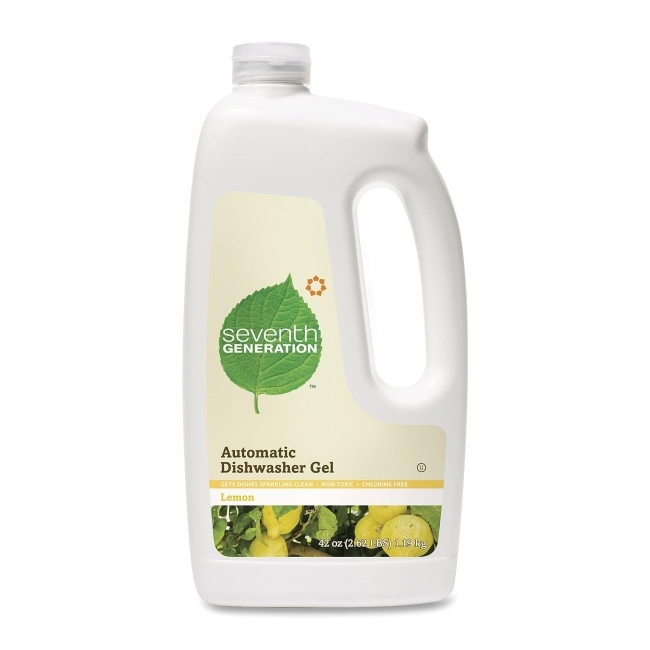 Our Phosphate and Chlorine free Automatic Dishwasher Gel gets your dishes sparkling clean. Chlorine-free and phosphate-free (to help prevent algae blooms). Not tested on animals and safe for septic and greywater systems.